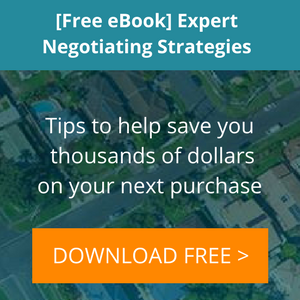 Negotiation is a discussion between two or more parties, intended to reach an understanding, agreement or to gain an overall advantage in outcome. Each party will try and gain the advantage for themselves by the end of the negotiating process. This article can give you some negotiating tips to help you purchase your next property at the best possible price.